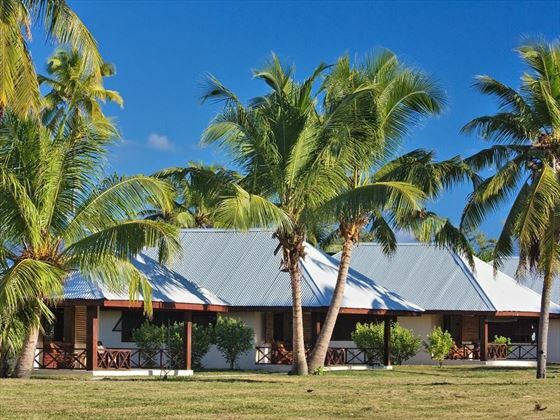 Nestled on a beautiful, private island of the same name, Bird Island Lodge evokes an incredible castaway feel, offering an authentic island lifestyle experience. 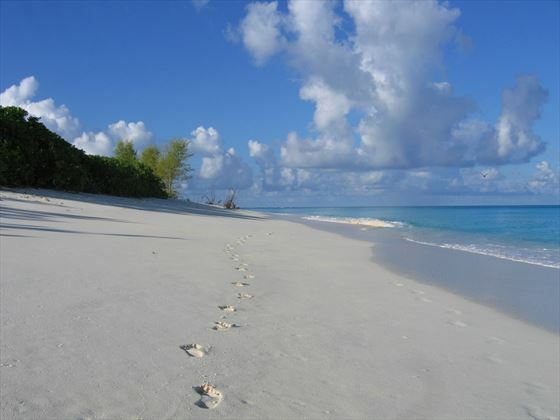 Abundant in exotic birds, giant tortoises and wonderful marine life, you’ll feel like the only people in the world here. 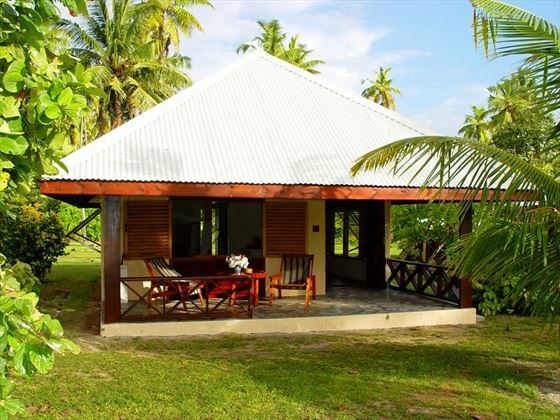 There are only 24 individual cottages altogether, adding to the intimate charm. 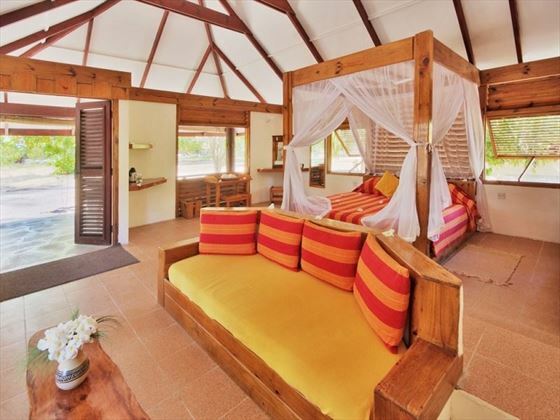 With verandas looking out to the ocean and bright décor, you’ll have your own little slice of Creole paradise. There are no TV’s or phones either, so you can leave the bustle of modern life behind and concentrate on rejuvenating and taking in the views. The open-air restaurant is just as charming, with seafood caught straight from the island’s waters, and deliciously fresh vegetables and fruit locally home grown. 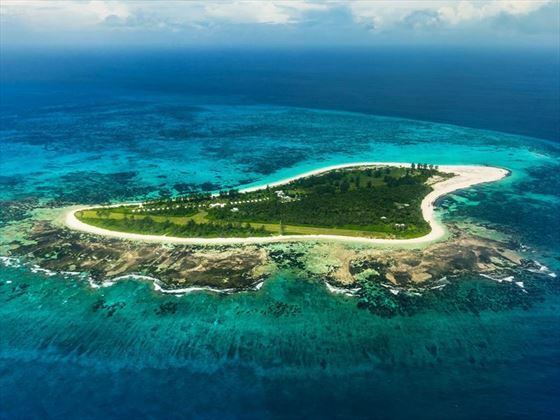 NOTE: Bird Island Lodge will be closed for renovations from 15 June to 16 July 2019. The lodge is located on a private island of the same name. The northernmost island of the Seychelles archipelago, Bird Island is wonderfully secluded and offers stunning, untouched beauty. 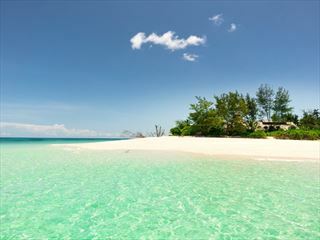 The island is known for its incredible collection of native birds – hence the name – and offers a completely laidback vibe. You will need to take a 30-minute internal flight from Mahé. Bar and Lounge – Just steps away from the pristine white sands of West Beach, the bar and lounge is laidback and chilled out, offering flavoursome afternoon tea or a lovely pre-dinner cocktail. There’s even a few fantastic local brews, and a fun pool table. Due to the aircraft size, please note that you are only allowed 15KG per person maximum. Excess baggage may be acceoted on the same flight depending on space availability or forwarded on the next available flight. 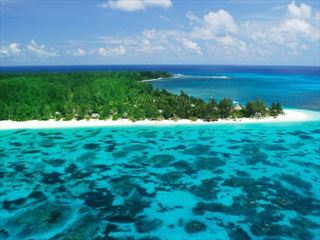 Enjoy a true luxury island experience at North Island, a beautiful resort nestled on the Seychelles islet of the same name. 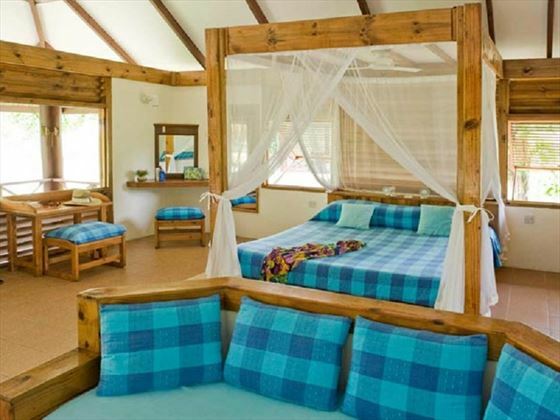 Here you can relax and rejuvenate in your secluded villa, enjoying delicious fresh food, treating yourself to spa treatments, and spotting gorgeous green turtles. 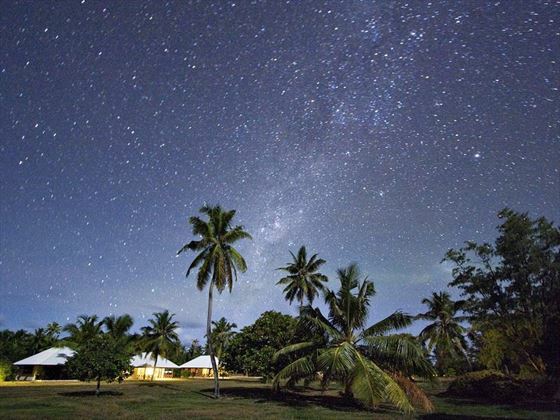 Discover the natural beauty and chilled island lifestyle of Denis Island and Mahe on this wonderful eight-night island hopping tour. 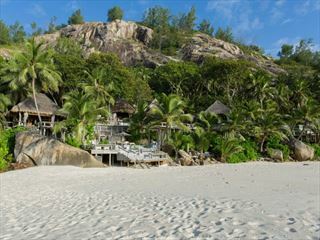 Begin with five nights on Denis Island, a secluded private island with its own farm and only 25 cottages, before travelling to Mahe to discover the beachside glamour of Kempinski Seychelles Resort. 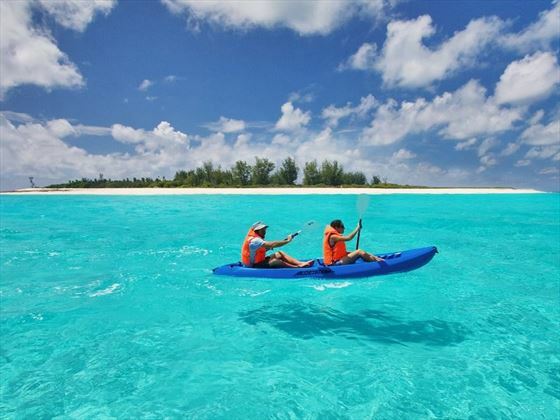 Immerse yourself in the laidback island lifestyle with this breath-taking 10 night island-hopping tour, taking you to Denis Island and Silhouette Island on an exploration of white sand beaches, crystal-clear reefs, and delicious cuisine.